My name is Antonio Saillant. 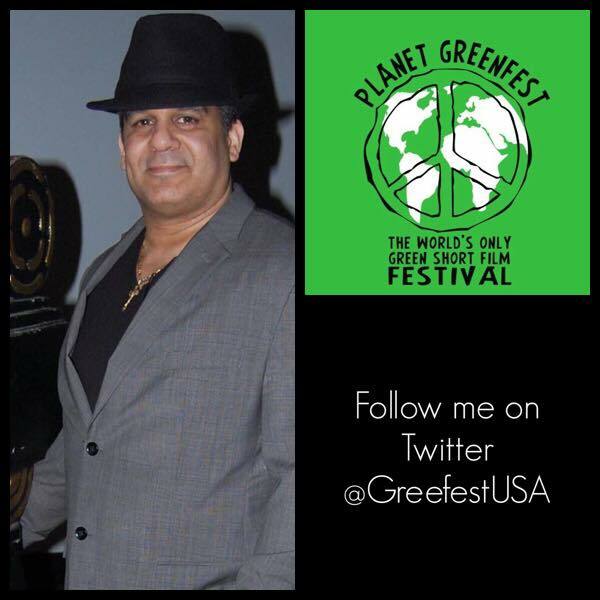 As you may have heard, I’m the Chairman and Founder of Planet Greenfest. And I want to loop you in on something pretty cool. Right now, my team is preparing our strategy for 2016. This is when we start to think about the issues we’ll make a top priority, and the campaign strategies that will help further our mission of promoting environmentally Sustainable living, Sustainable Support, Sustainable Growth. PLANET GREENFEST mission is to use THE POWER OF GREEN to FIX THE WORLD by producing, “THE WORLD’S ONLY GREEN SHORT FILM FESTIVAL,” an eco-friendly new way of filmmaking and getting to the core of being green and thinking green by bringing knowledgeable and creative filmmakers together so we can gain strength and change the world. Planet Greenfest depends on the generosity of people like you. You have the power to help finish the fight against cancer and pollution. There are so many exciting ideas I want to share to rebuild our world and the heart of America, but first I want to hear from you. Join the Movement and make a donation that will last a lifetime. Join Planet Greenfest Campaign. In addition, Planet Greenfest donations, Dream Destinations and Angel Light Pictures, will be doing a Raffle Campaign. 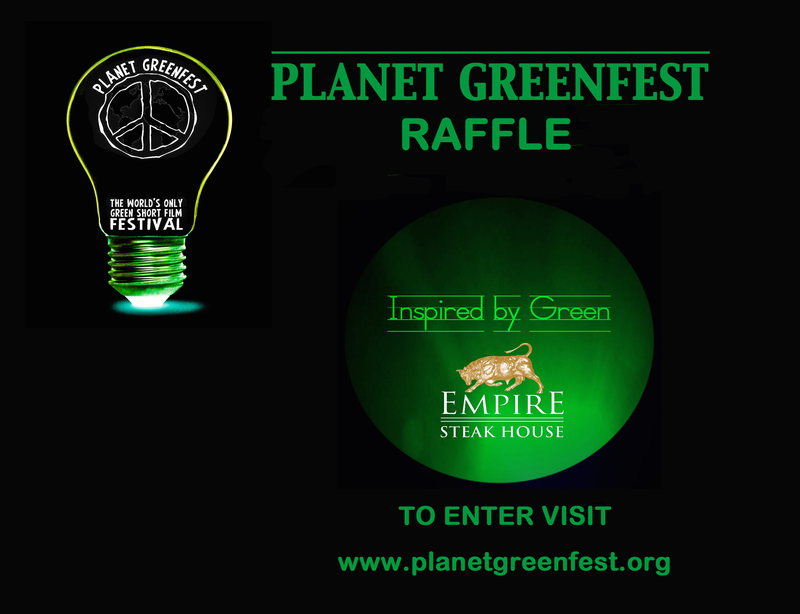 All net proceeds from the raffle will Support Planet Greenfest. HERE’S ANOTHER BIG WAY YOU CAN HELP! Talk about us! Share us with your friends. Facebook, Twitter, emails. Let’s do this together. In four years we want you to join us to look back and say, “As a founding contributor I helped make the Planet Greenfest Film Festival into what it is today!” LET’S GO BIG – and get your friends to help too! Thank YOU!